Sometimes owning a home isn’t all that much fun. Sure you love the weekend barbeques in the backyard and game nights with the kids in the living room. But when the plumbing starts to have problems or dry rot is destroying your window sills, home repairs get you down. They are often expensive with a frustrating process of inconvenience and mess. 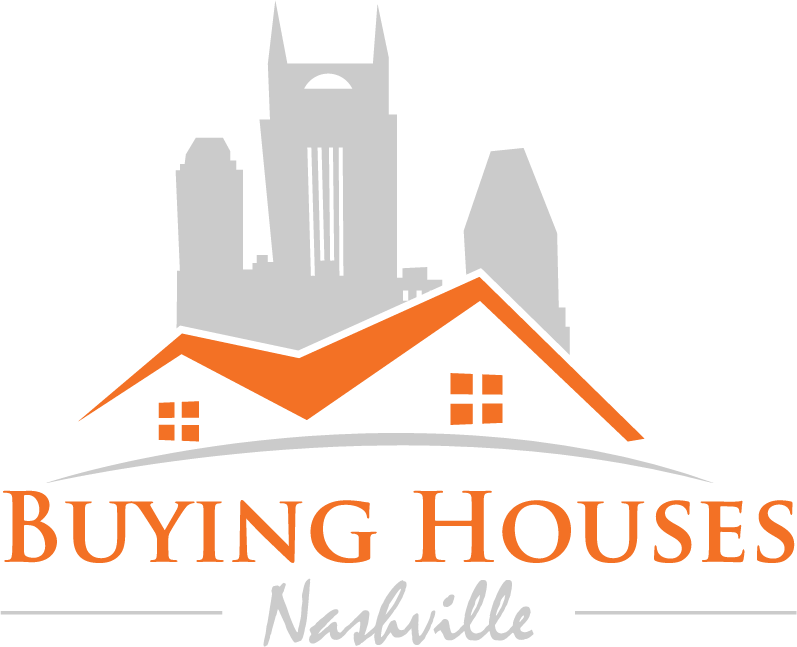 Here are 7 cheap alternatives to expensive home repair in Nashville. A common repair in every home is replacing molded drywall behind a washing machine. There is a simple cause for this problem with an even simpler solution. For under twenty buckaroos, you can install a standpipe to hold the washing machine exit line in place. If that line doesn’t pop out and start splashing water everywhere, you eliminate the problem.